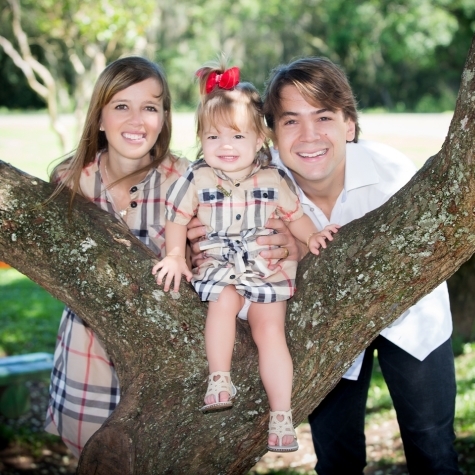 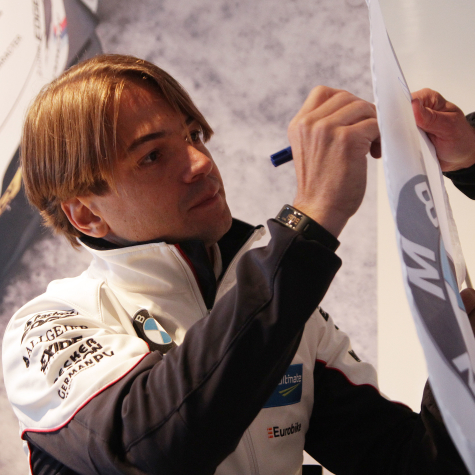 Augusto Farfus – Professional racing Driver from Curitiba, Brazil. 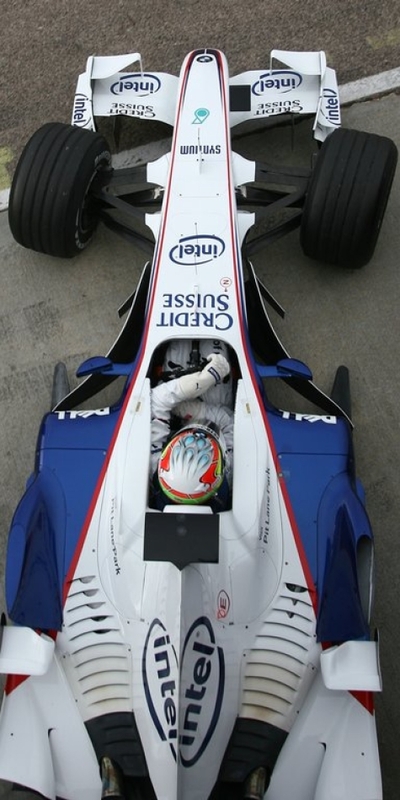 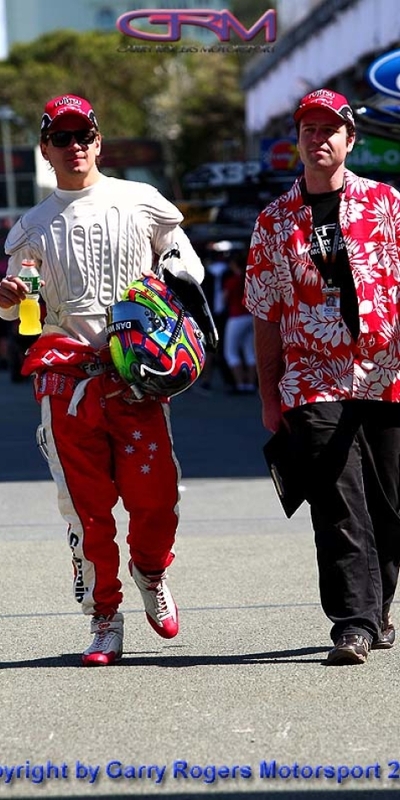 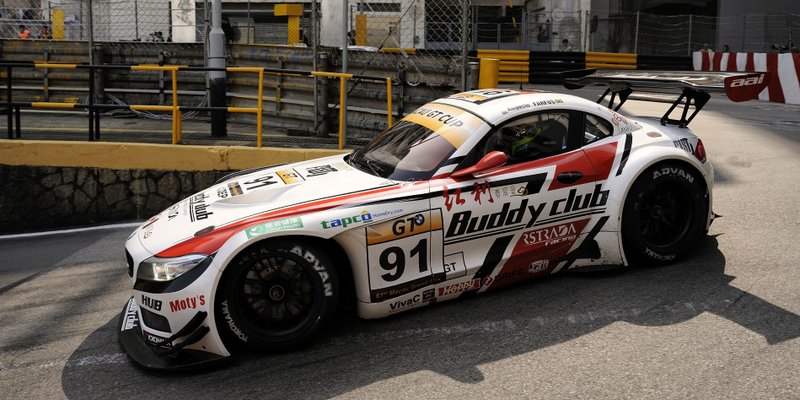 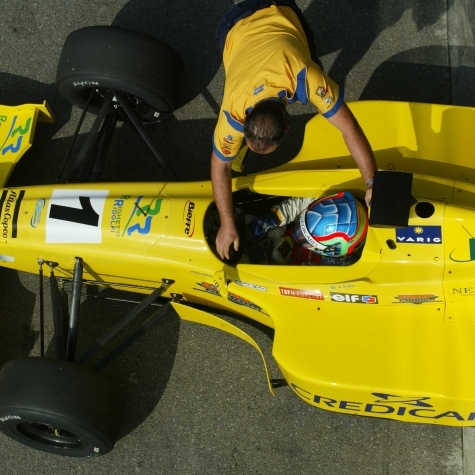 Professional racing Driver from Curitiba, Brazil. 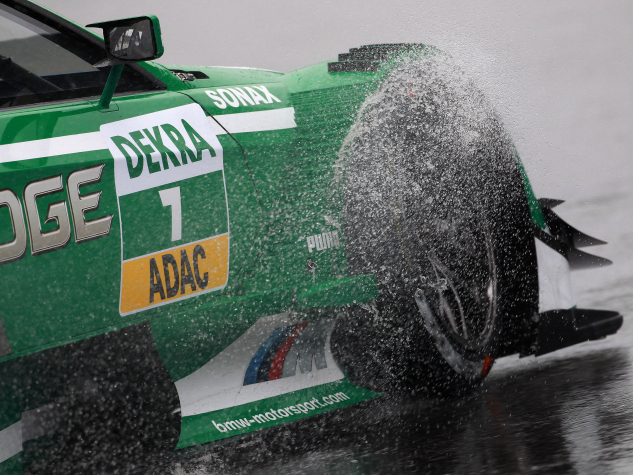 In one word: Determination. 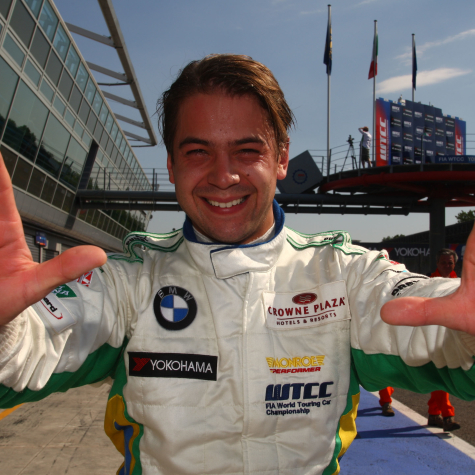 This has been the philosophy of Augusto Farfus Jr. while leading his great passion for speed towards victory. 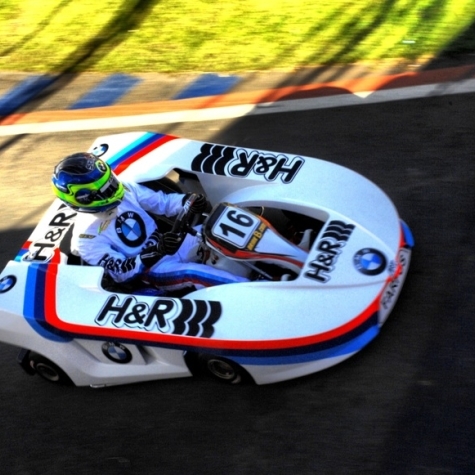 Over the years the driver from Paraná, Brazil has built an impressive collection of titles in many categories, from minimoto racing to international car racing. 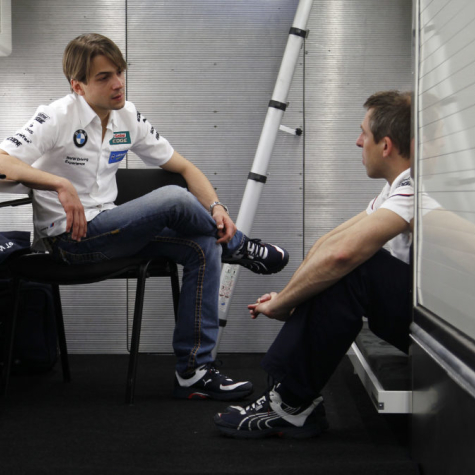 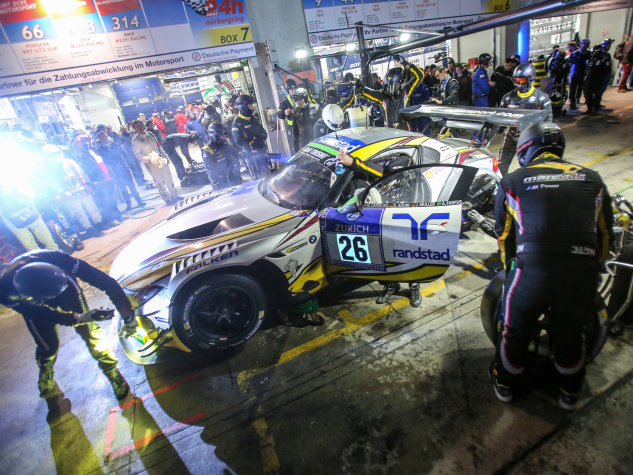 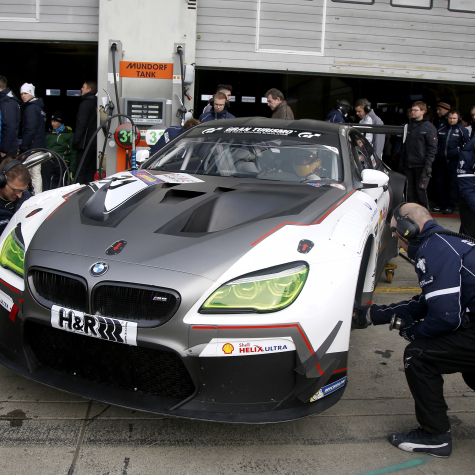 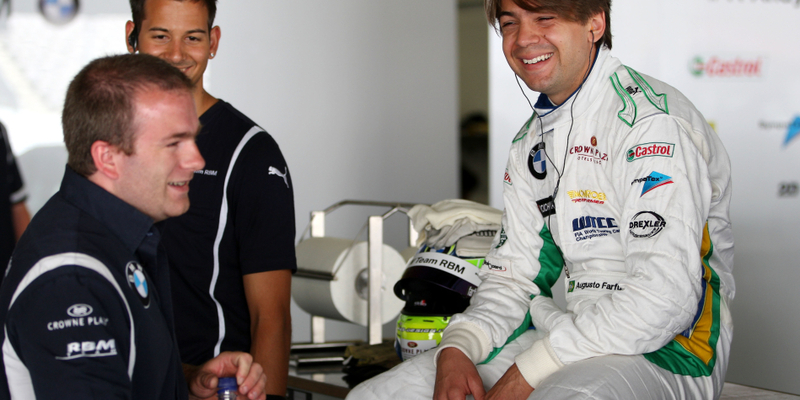 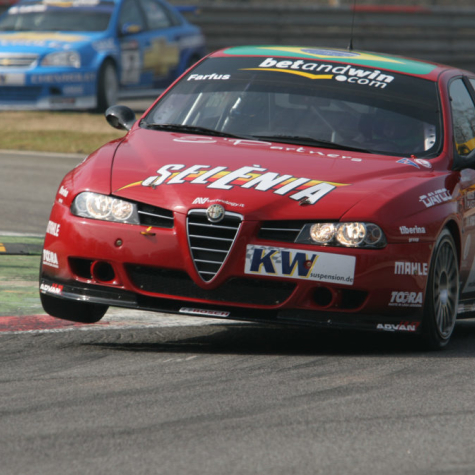 Augusto Farfus Jr. has lived in Italy for 7 years, where he has built a great part of his career. 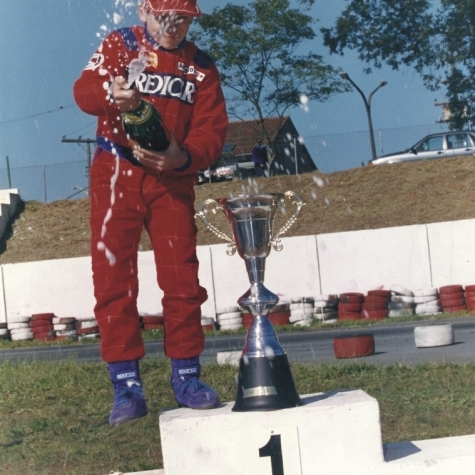 His debut in the world of motorsport was in Brazil, where he started racing go karts with the CRG Team and in his second year he moved into Formula Renault taking part in the Italian Formula Renault 2000 championship with CRAM Competition. 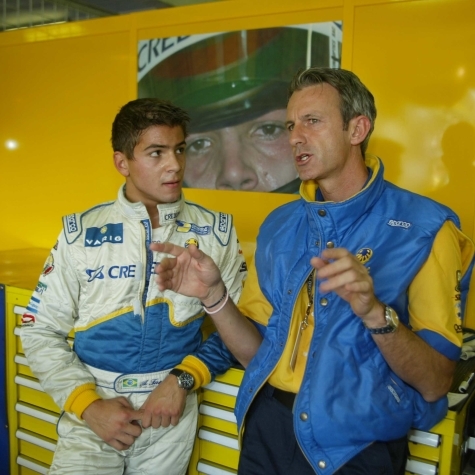 In 2001 Augusto won his 1st Formula Renault European championship with RC Motorsport and in 2002 he moved into the Formula 3000 European championship with Draco Team, winning the championship title with 2 rounds remaining. 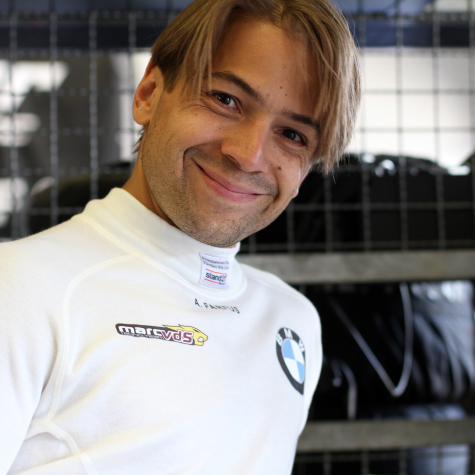 Farfus back in a touring car after almost ten years. 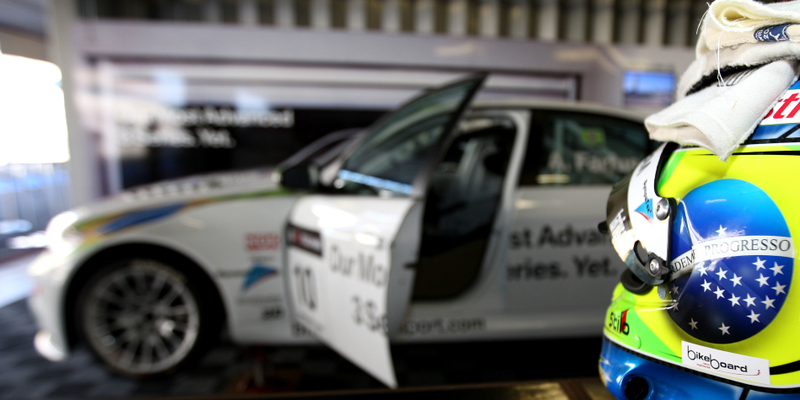 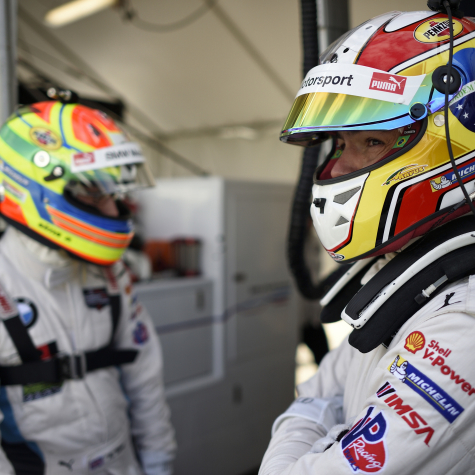 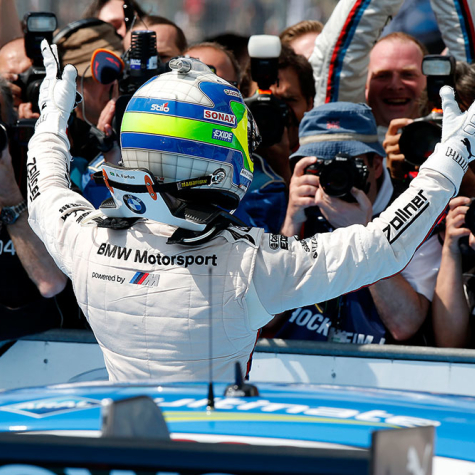 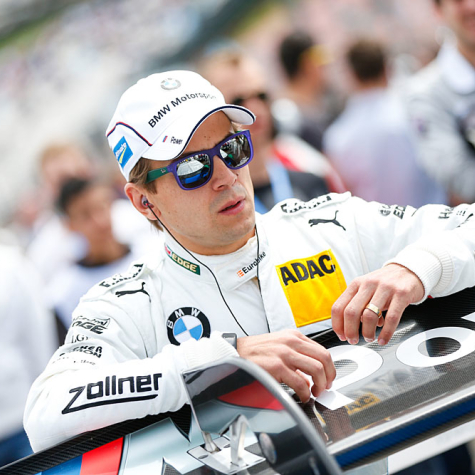 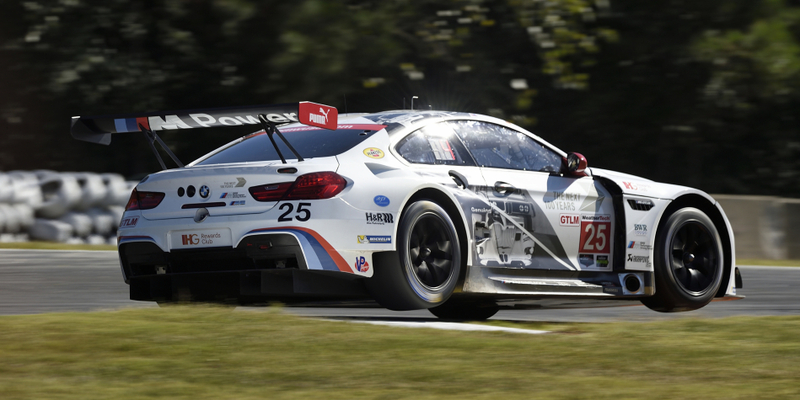 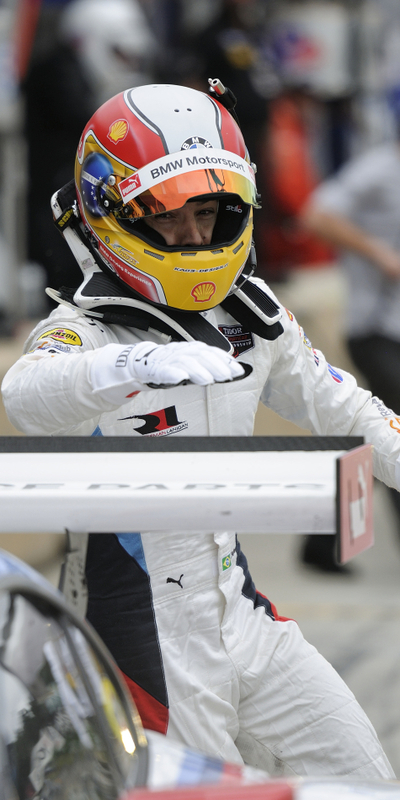 Farfus completes his race debut in Laguna Seca in fifth place. 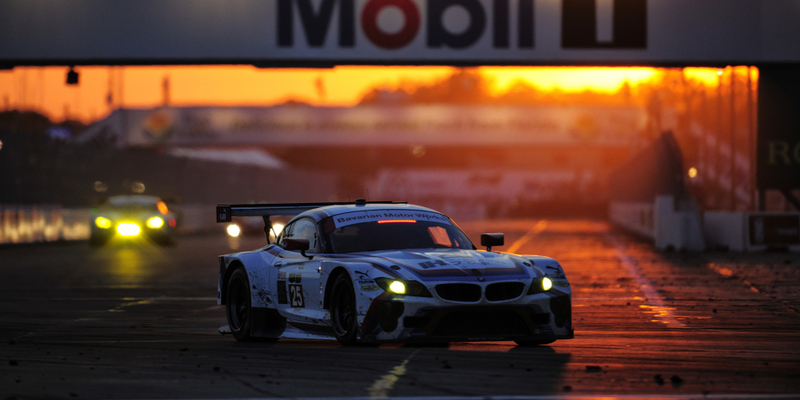 A super start at Sebring but no silverware to show. 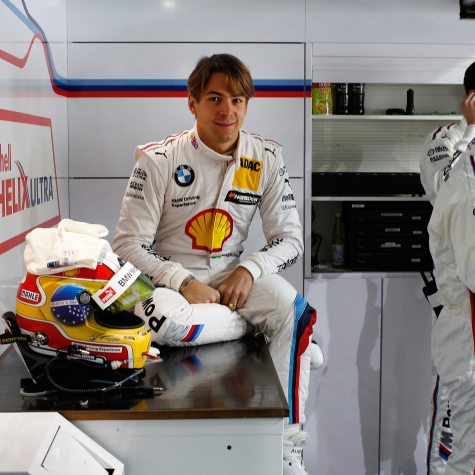 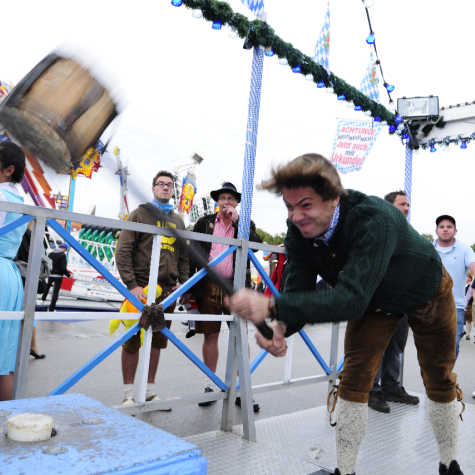 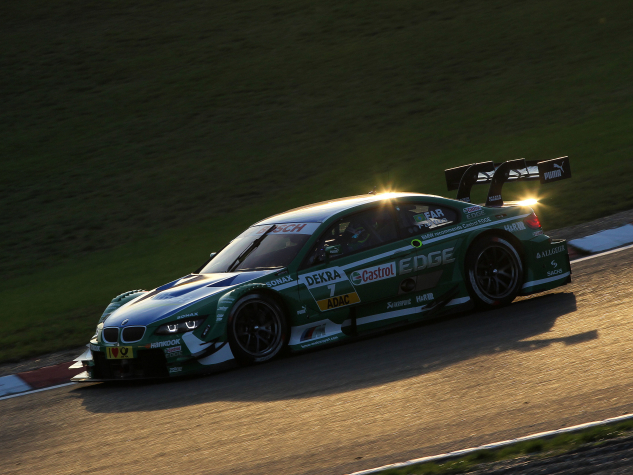 Top-five finish for Farfus at Bathurst. 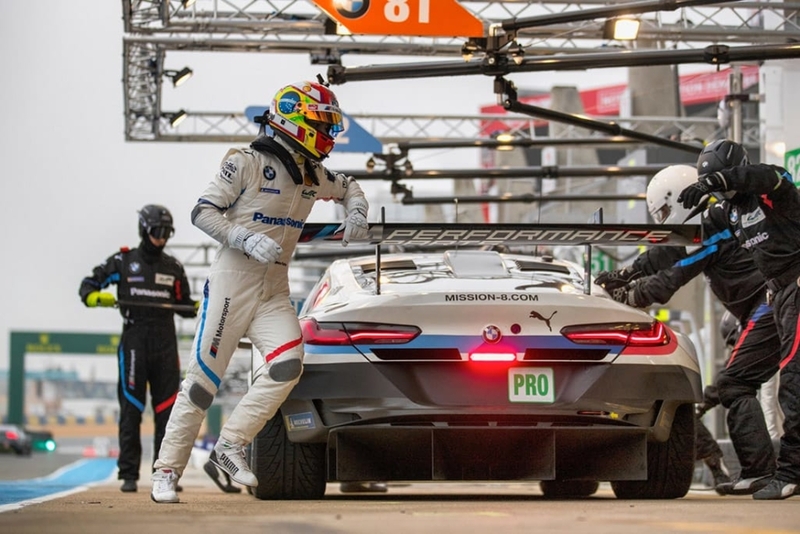 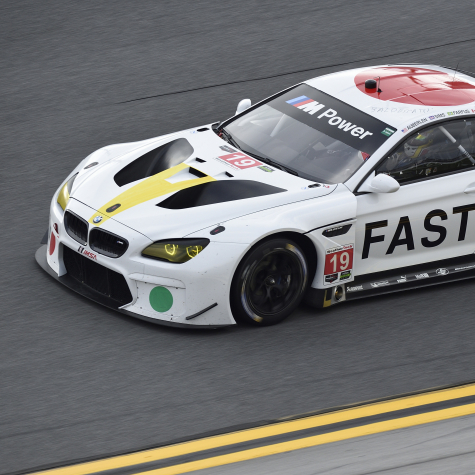 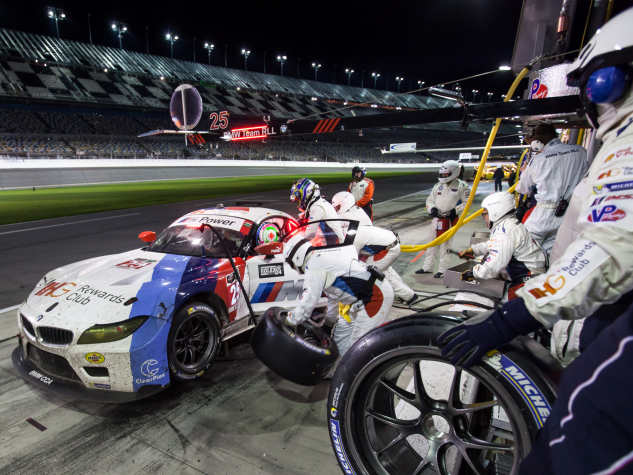 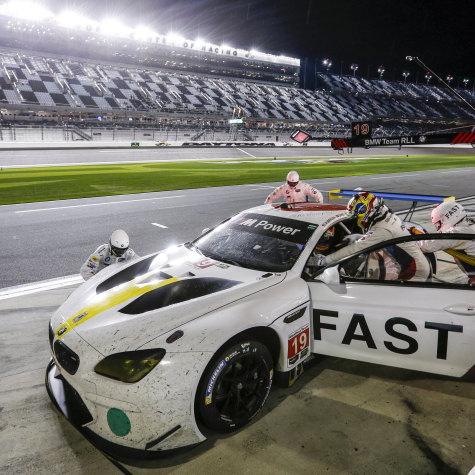 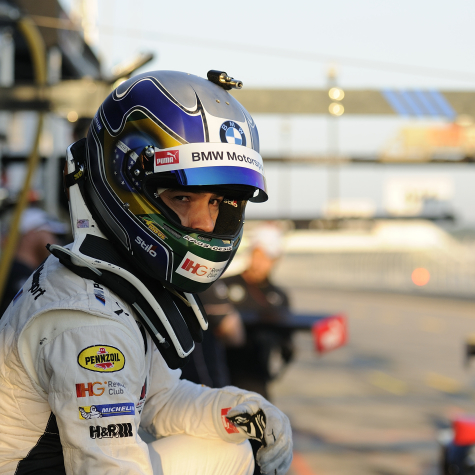 Emotional triumph for Augusto Farfus, BMW M Motorsport and BMW Team RLL in the 24 Hours at Daytona. 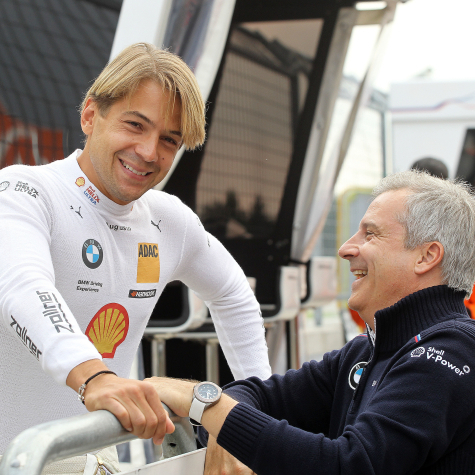 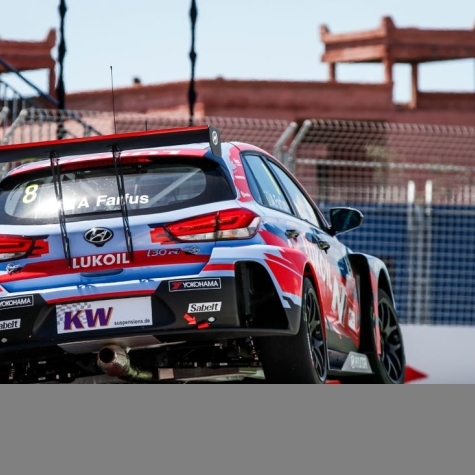 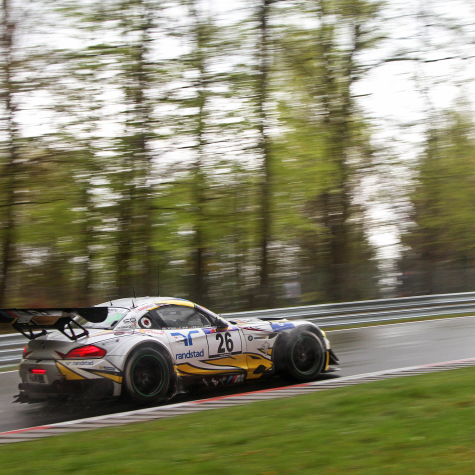 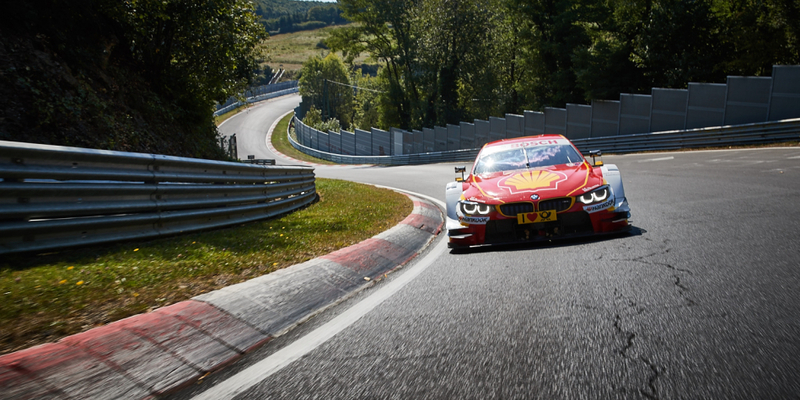 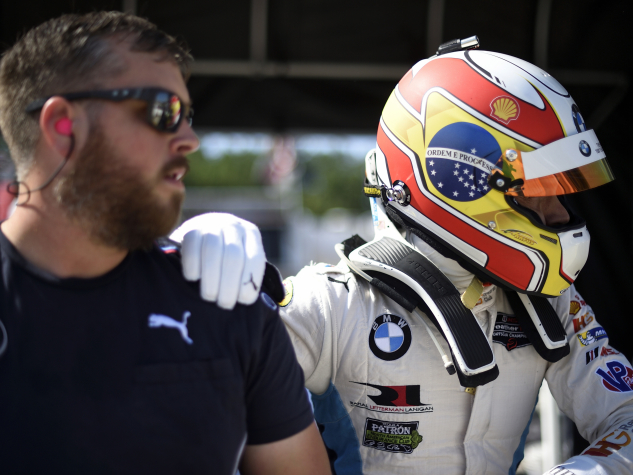 Augusto Farfus looks forward to an exciting and busy 2019 season. 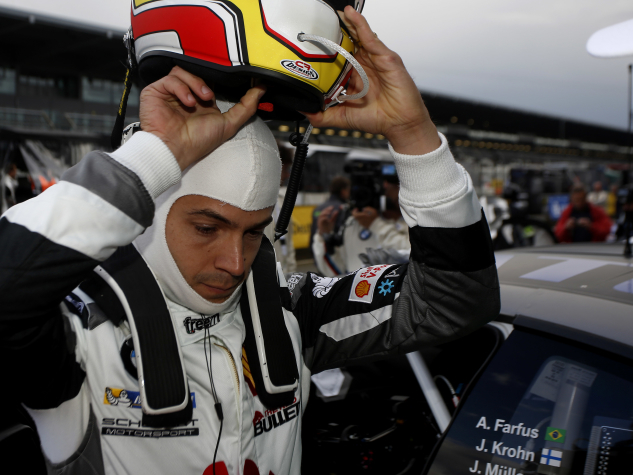 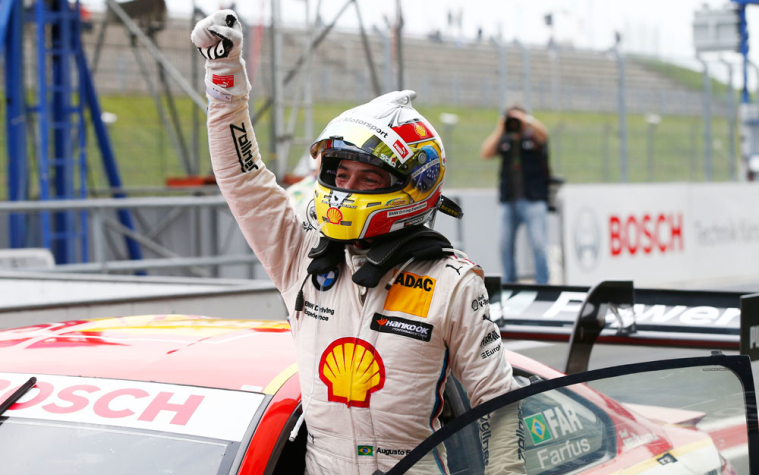 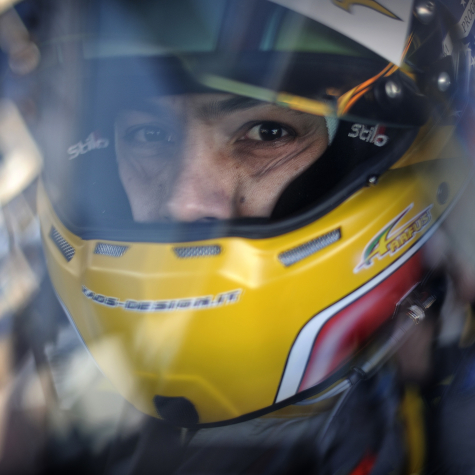 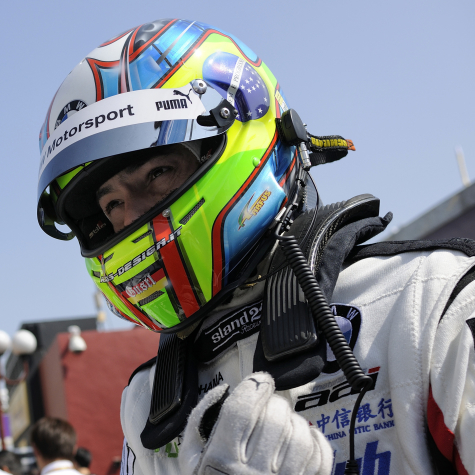 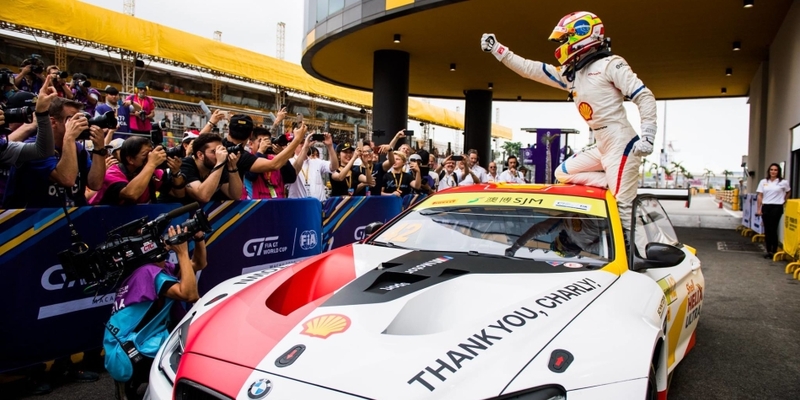 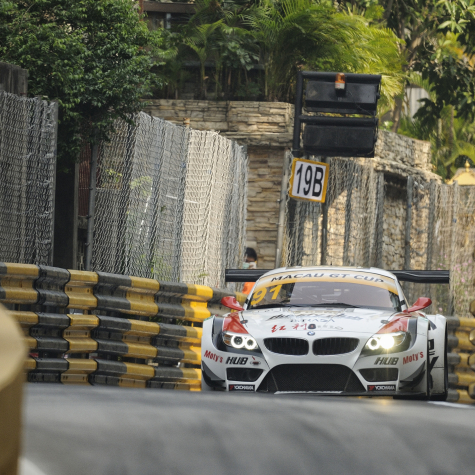 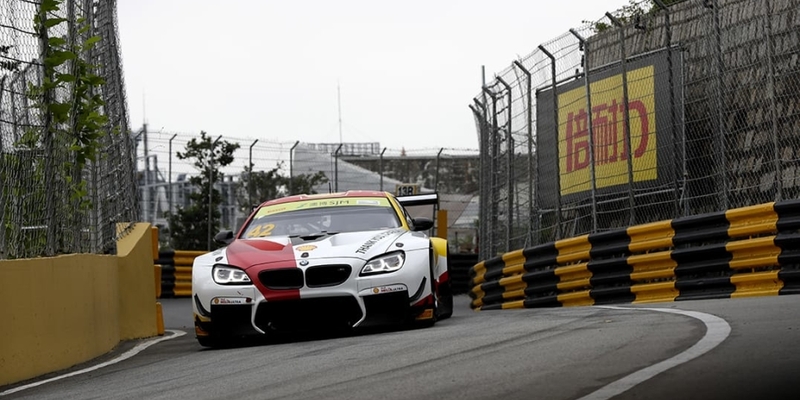 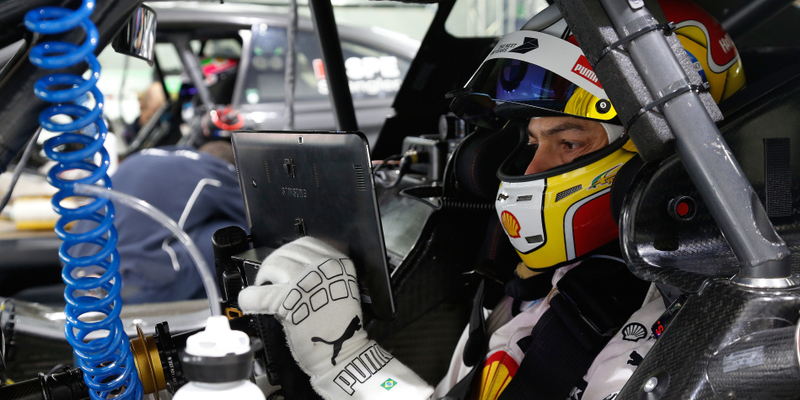 Augusto Farfus triumphs at the FIA GT World Cup at Macau. 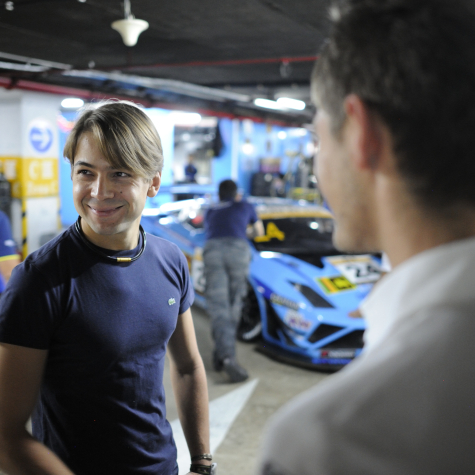 Augusto Farfus takes victory in Saturday’s race at Macau. 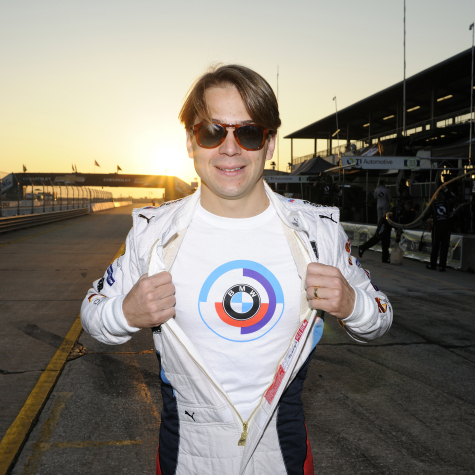 Augusto Farfus to take on new challenges in GT racing with BMW from 2019. 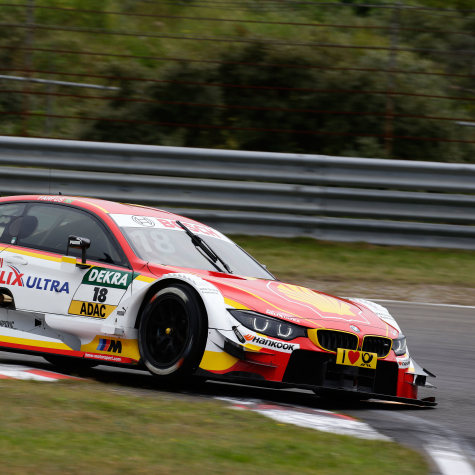 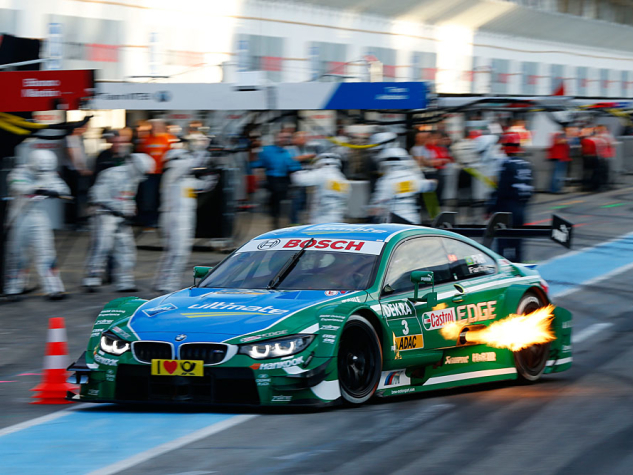 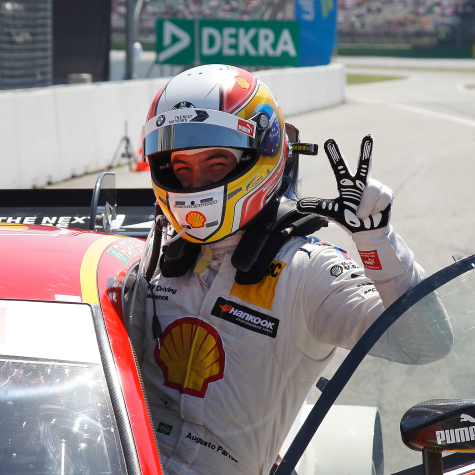 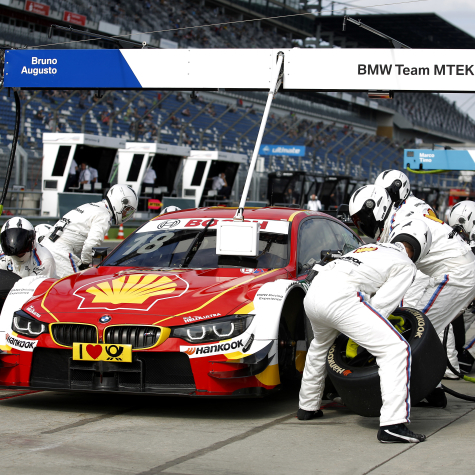 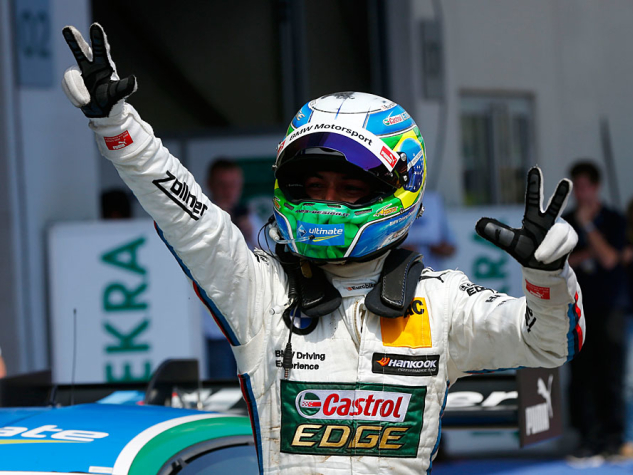 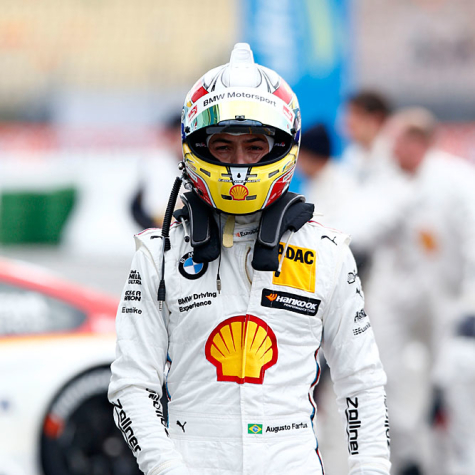 Augusto Farfus concludes the 2018 DTM season with a seventh place at Hockenheim. 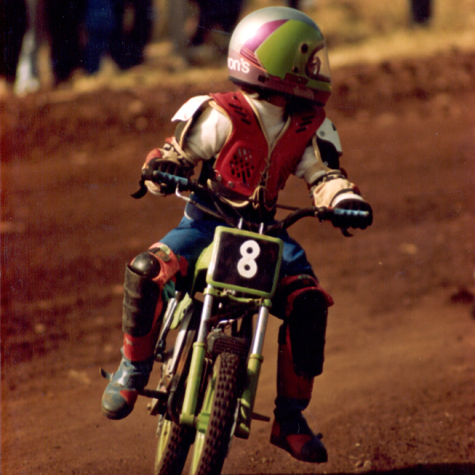 The power to win and the passion for speed have run in Augusto´s veins since he was 6 years old, when he started riding mini-motorcycles in Curitiba. 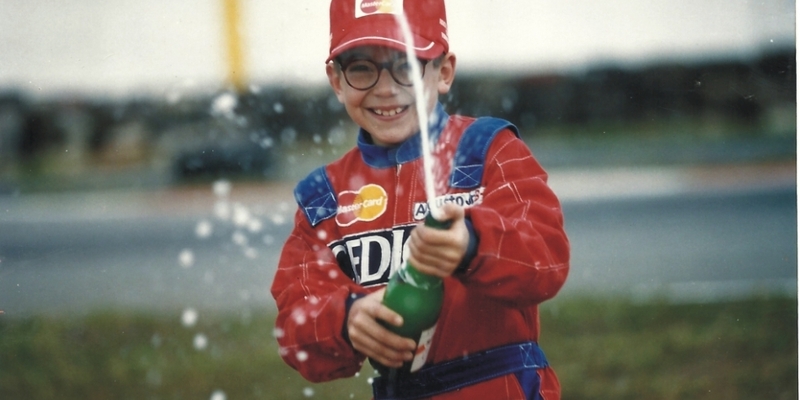 The talent shined through immediately showing all the signs of a great champion following a victorious path from go karting through to international car racing. 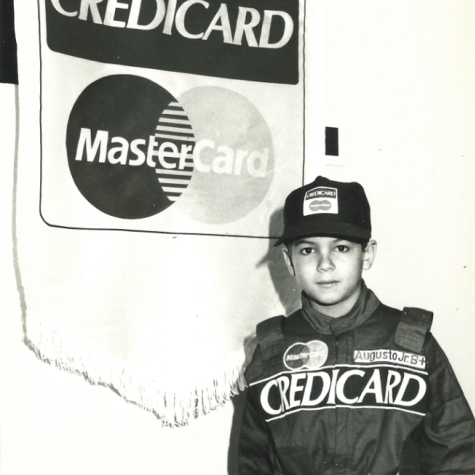 Augusto’s career with the many titles and achievements are only the beginning, there are many more victories waiting for this young driver. 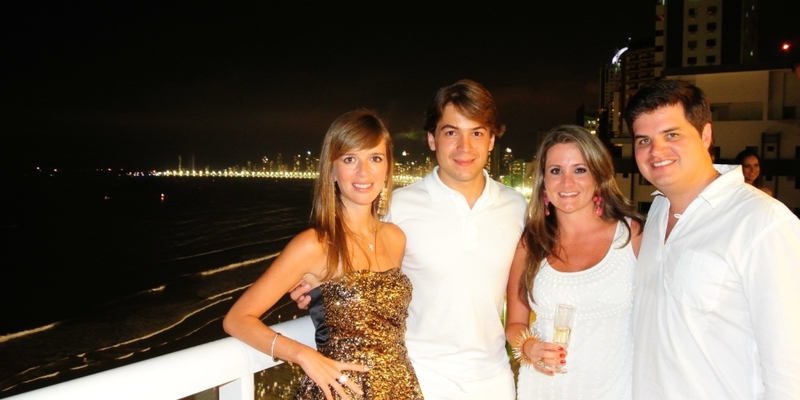 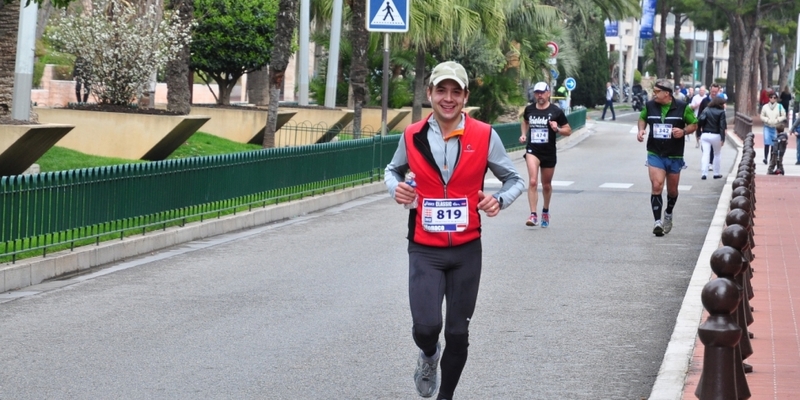 Augusto has very clear objectives in his life and all the determination and talent to achieve them. 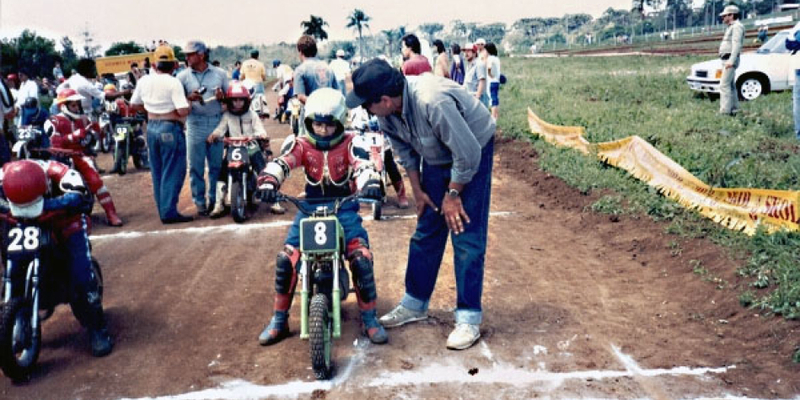 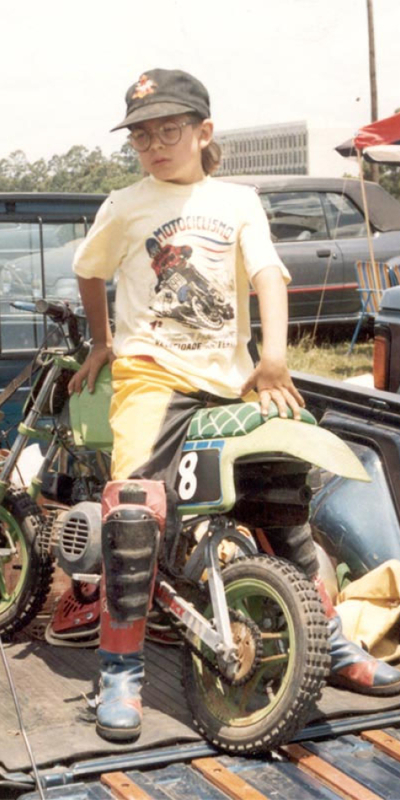 Augusto accelerated for the first time at the age of 6 on a soil track with a mini-moto 50cc and became known as the Magic Motorcycle Boy, getting applause and space in the media, as well as prestige. 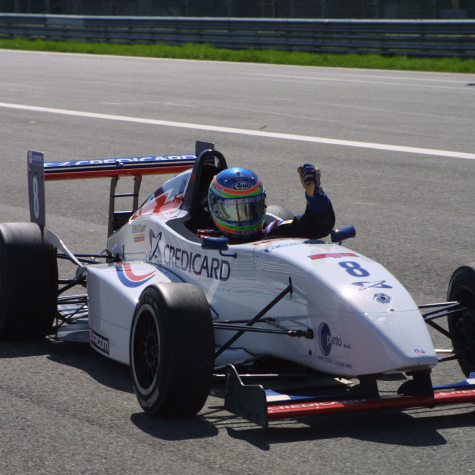 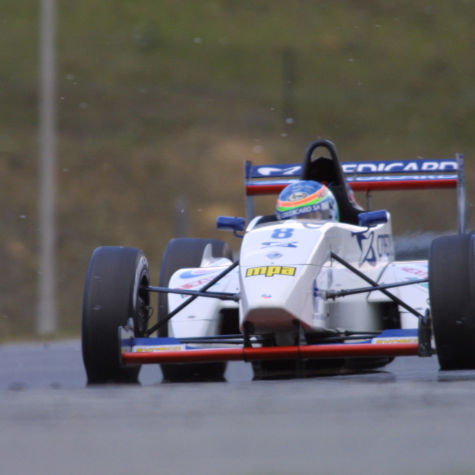 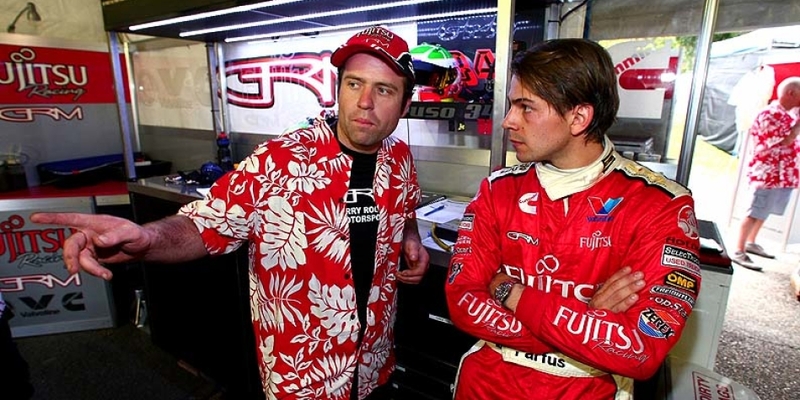 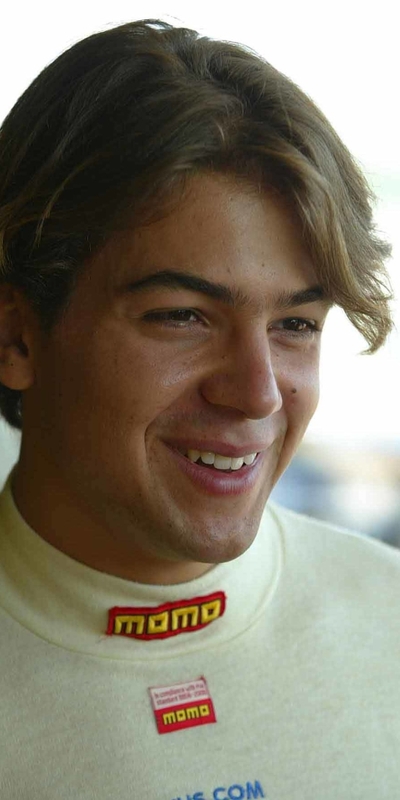 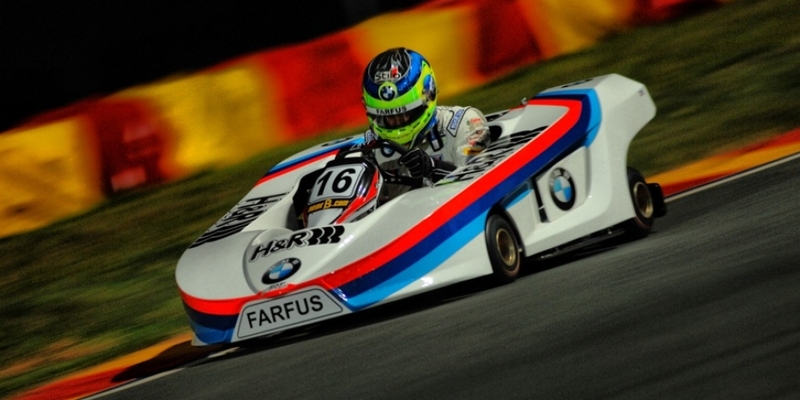 In 1992 Augusto Farfus Jr. started to race and dominate the go kart championships. 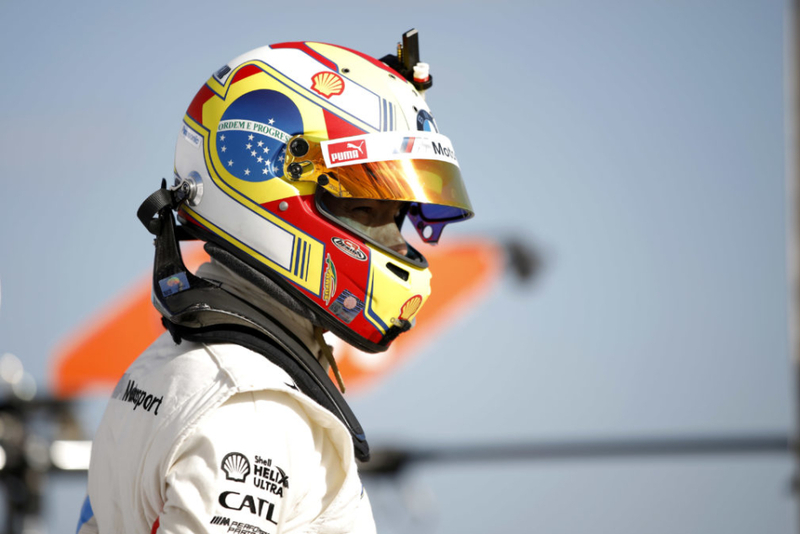 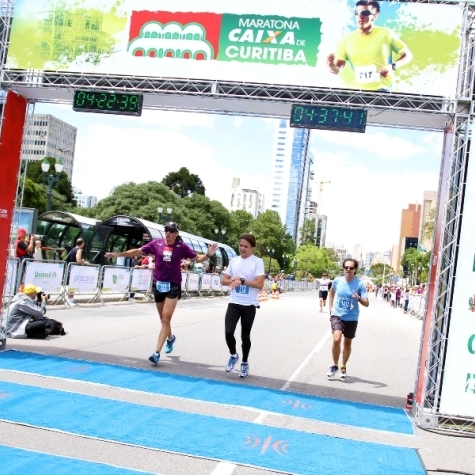 His debut was in April, in the Paranaense South Region Championship, in the Junior Cadet Category. 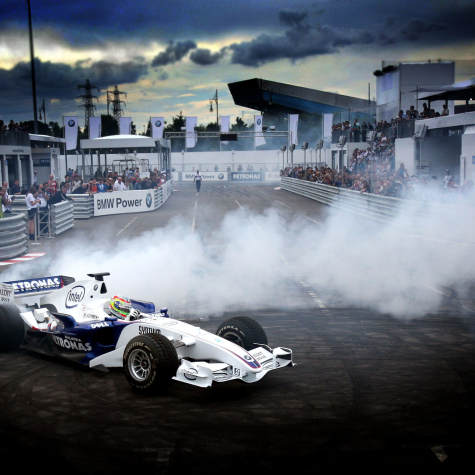 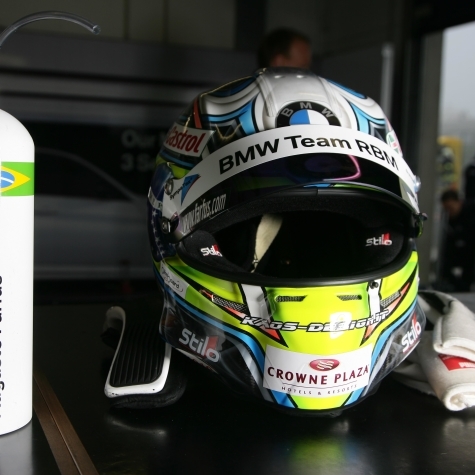 Simultaneously, in June of the same year, he started to race in the Paulista Championship of Formula Go Kart. 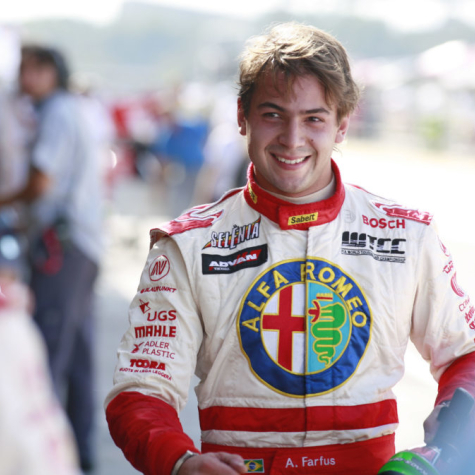 In July he also participated in Porto Alegre in the Junior Lights category of the Brazil Cup and by the end of his 1st year in karting he had won the Paranaense Championship. 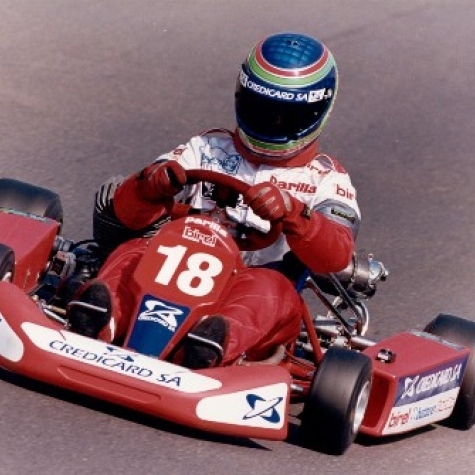 In1993, at the age of 10, Augusto started to race in kart competitions outside Paraná, winning titles in many categories such as the tri-champion Paulista and tri-champion of Formula Parrila in São Paulo. 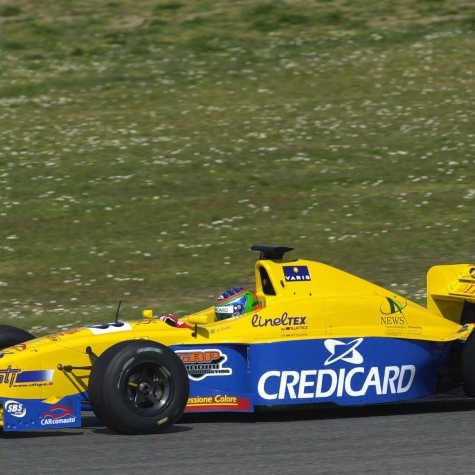 After a sequence of victories in 1999 Augusto received an invitation from the Italian go kart team CRG, and became their official racer. 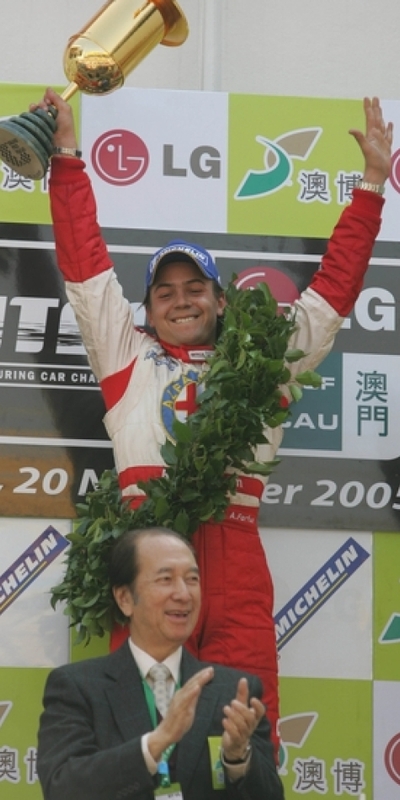 Augusto immediately adapted to the European tracks, taking several important international titles. 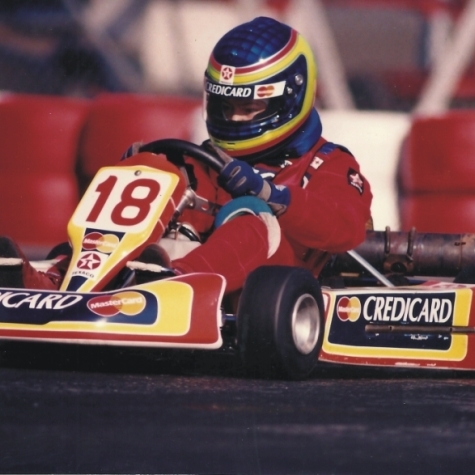 At only 16 years old, after exploring all possibilities in the go kart world, Augusto decided to look for new paths and challenges. 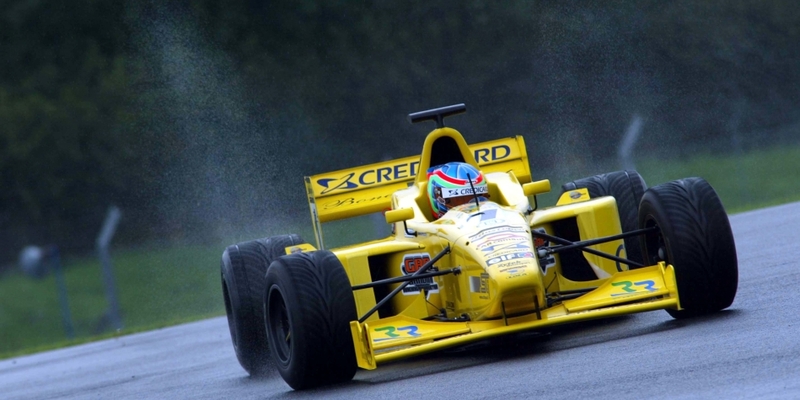 In 2000, he jumped into single seaters, racing in the European and Italian Championship of Formula Renault for the Italian team Cram Competition. 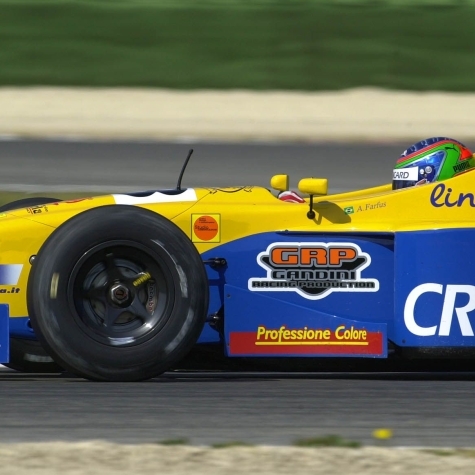 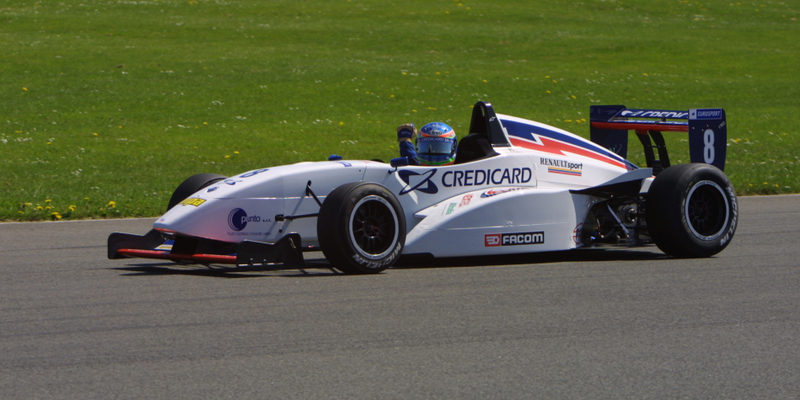 The following year Augusto raced for RC Motorsport, winning the title of European Champion in Formula Renault. 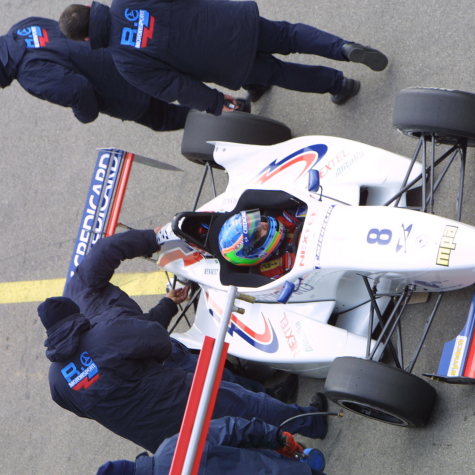 As a result, he received an invitation to participate in the European Formula 3000 Championship as first driver for Draco Team. 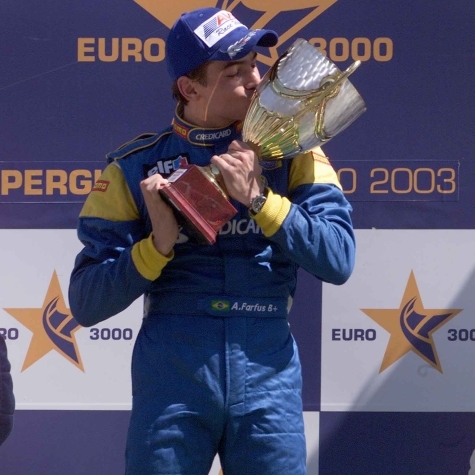 He won the title in 2003 with two rounds remaining. 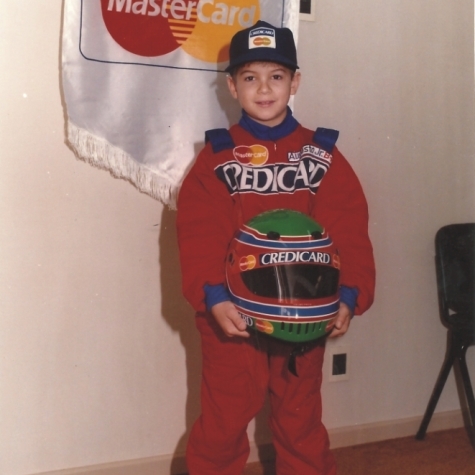 And this is the reason why, from his first go kart race back in 1992 until today, with his brilliant results and hard marketing efforts to build his name and image, Augusto has always guaranteed excellent results to his sponsors. 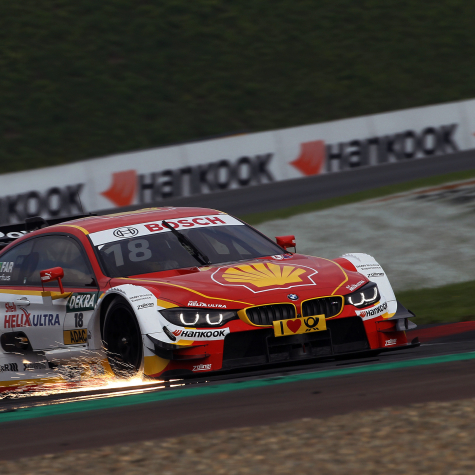 16th place on DTM Championship. 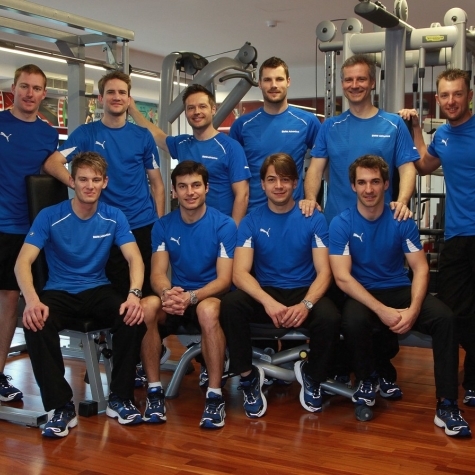 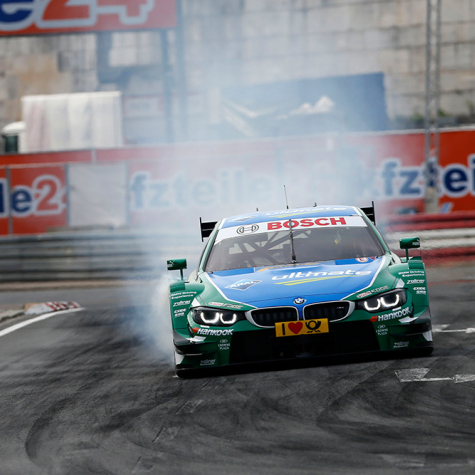 12th place on DTM Championship. 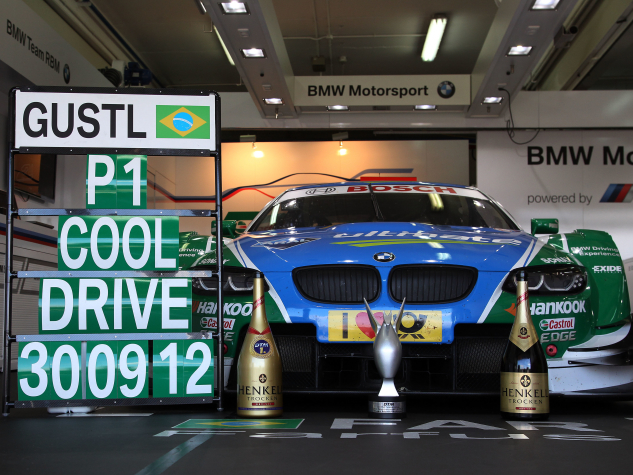 13th place on DTM Championship. 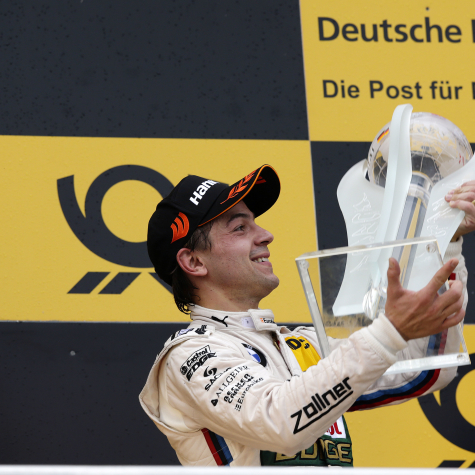 2nd place on DTM Championship. 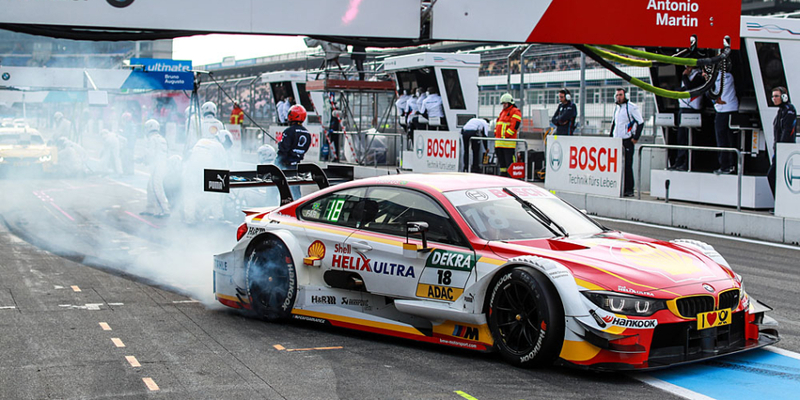 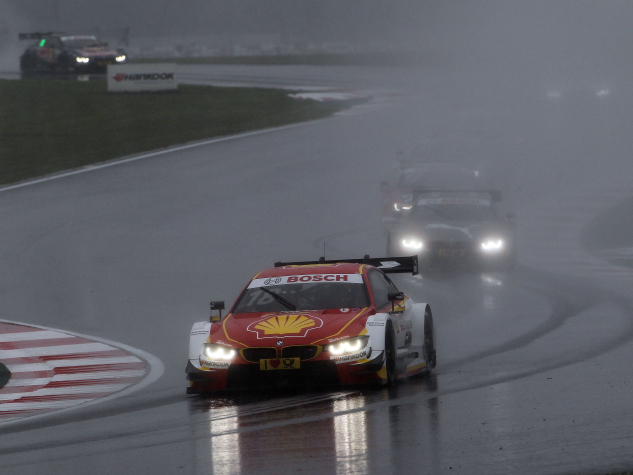 7th place on DTM Championship. 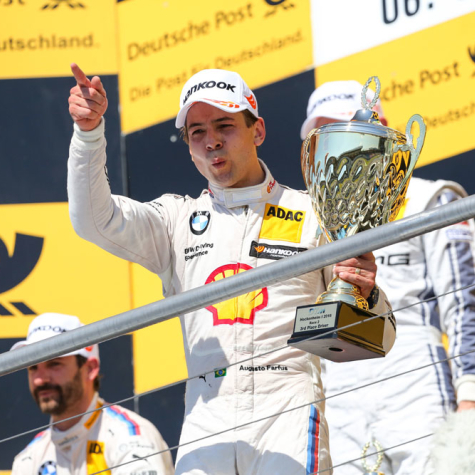 Best Rookie of the year – 1 victory / 2 pole – positions. 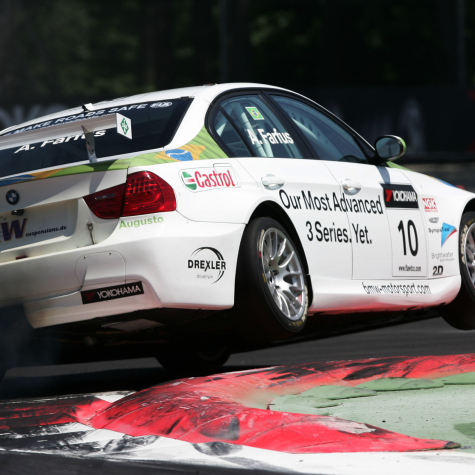 24hrs Nurburgring Diesel class winner with a BMW 320d. 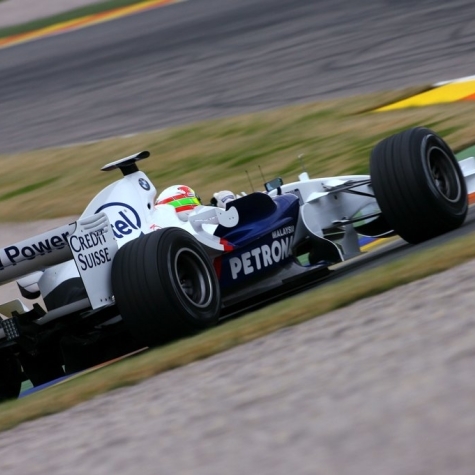 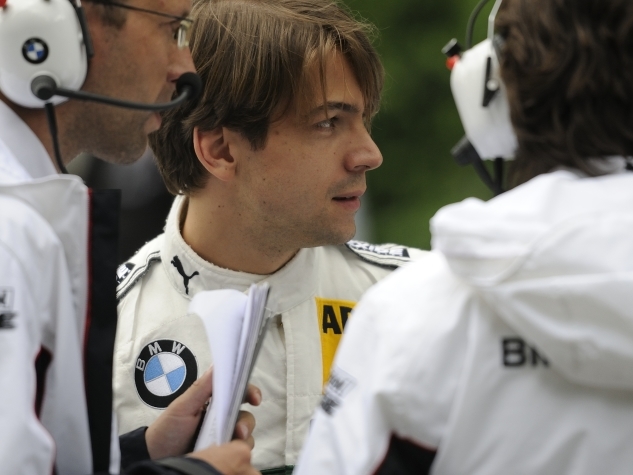 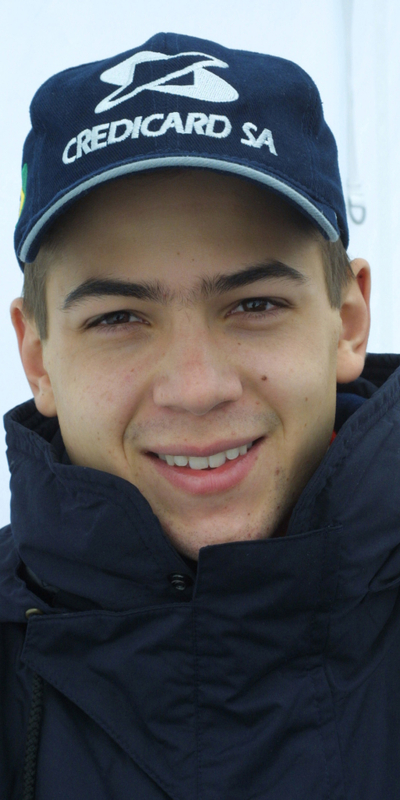 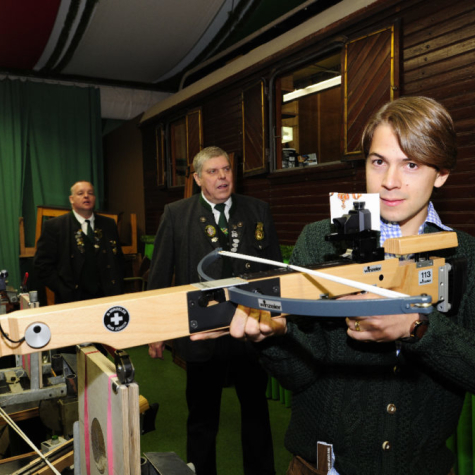 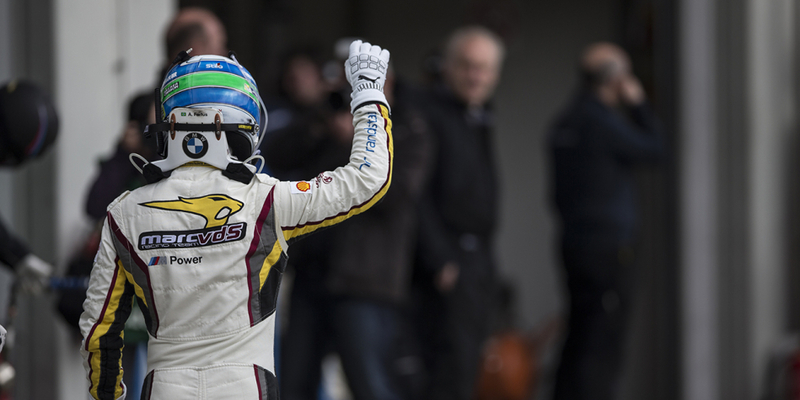 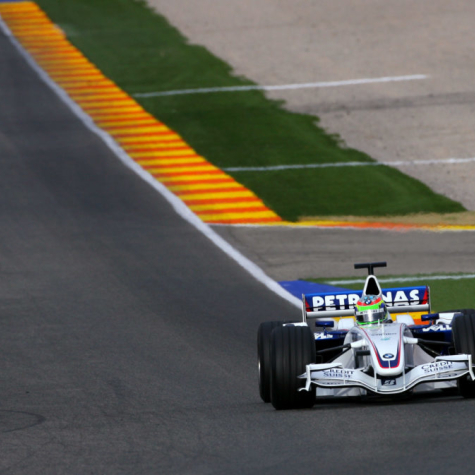 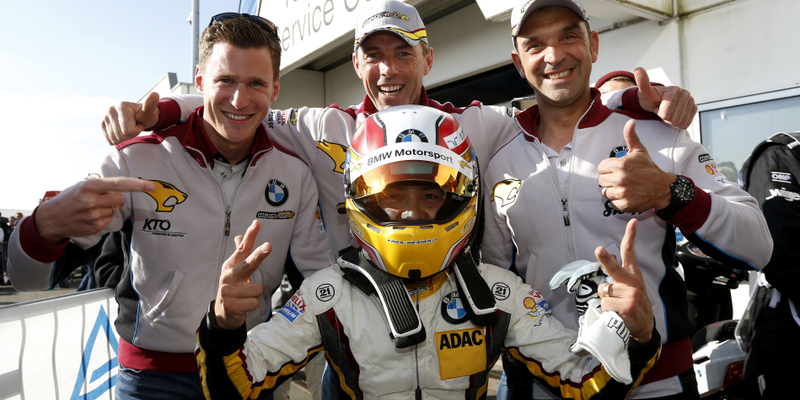 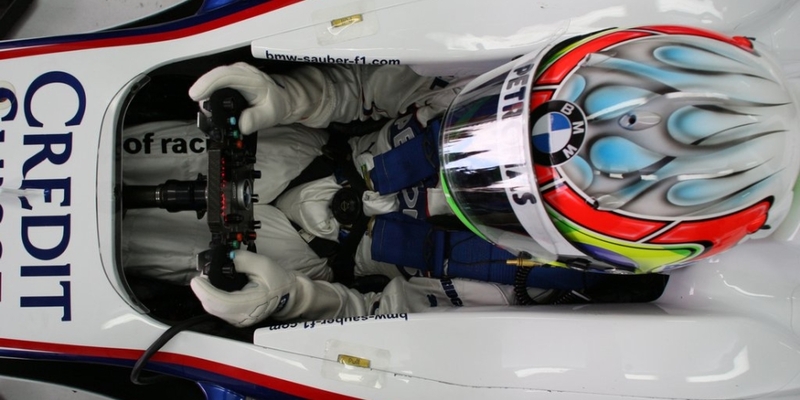 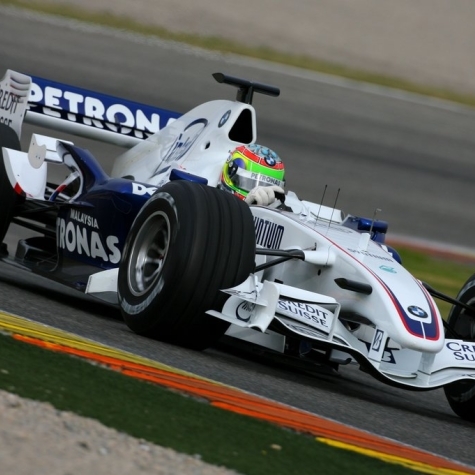 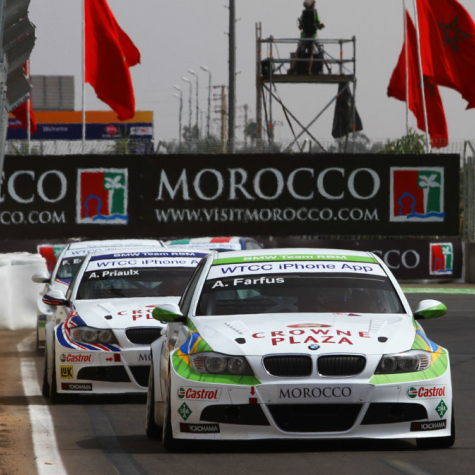 18th november Augusto Farfus did his first race ever.